Humidity & Temperature Monitoring is very important factor in Salt/Dairy warehouses. 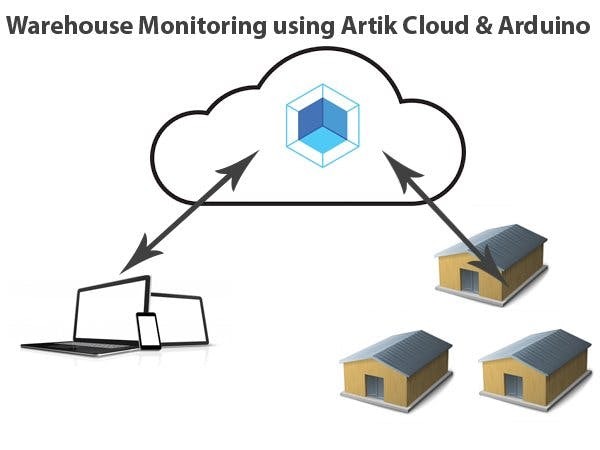 Instead of taking manual readings from Digital meters I plan to make a device which will automatically stream real time statistics of warehouses to Artik cloud. 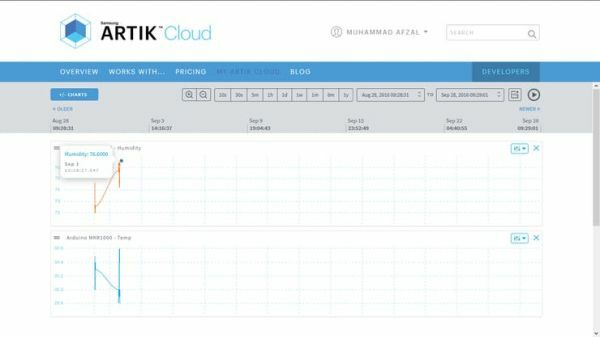 By this way we can get real time result any where any time and take decisions on time to save products from damage. 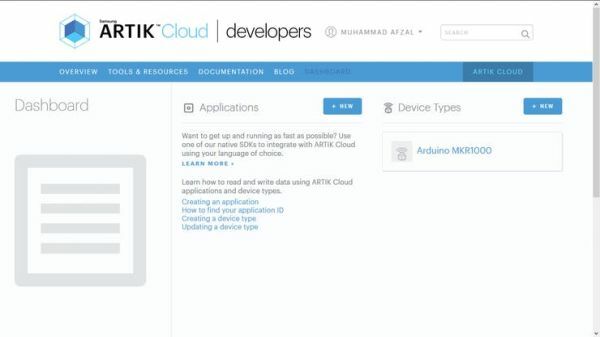 You must have basic knowledge about programming Arduino MKR1000. 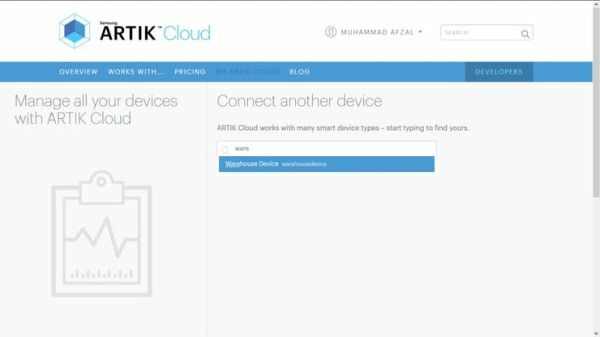 Also you need Artik Cloud (Samsung) account. 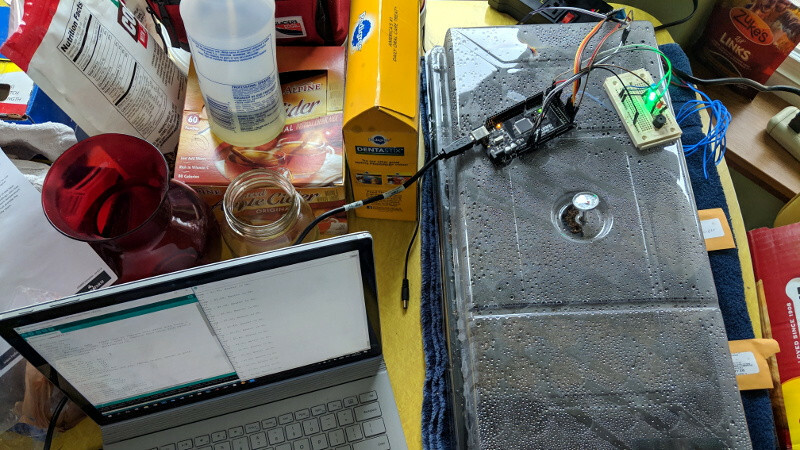 For Arduino IDE, libraries WiFi101 and ArduinoJSON are required. 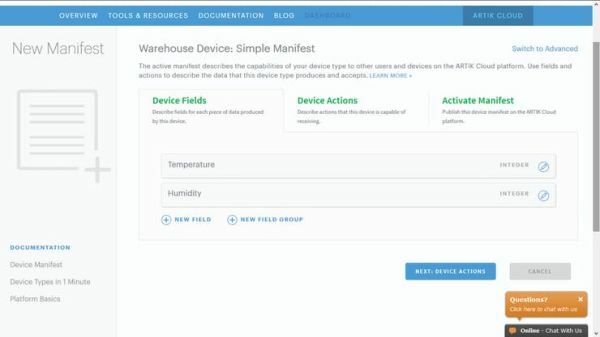 4-Click on Create Manifest button to Create Manifest for Device in this we need to create 2 fields Temperature & Humidity. 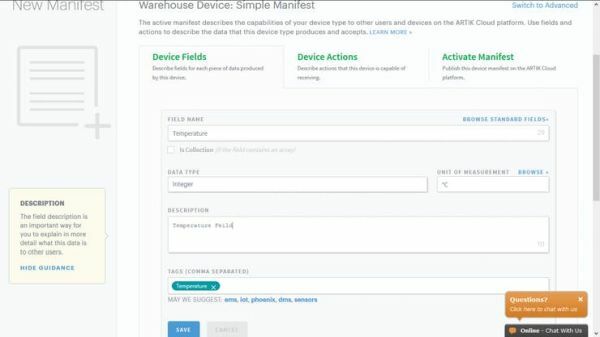 Click on Save and create new field for humidity again. 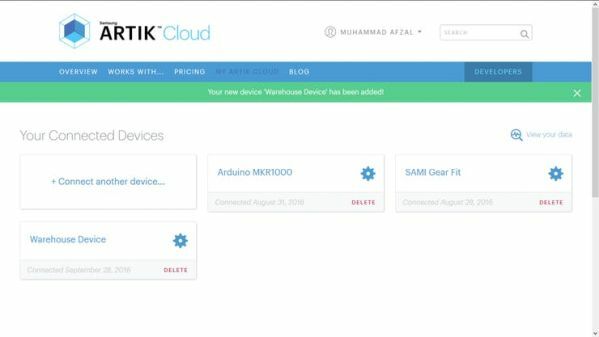 8- Now you can see all of your connected Devices and also “Warehouse Device“. 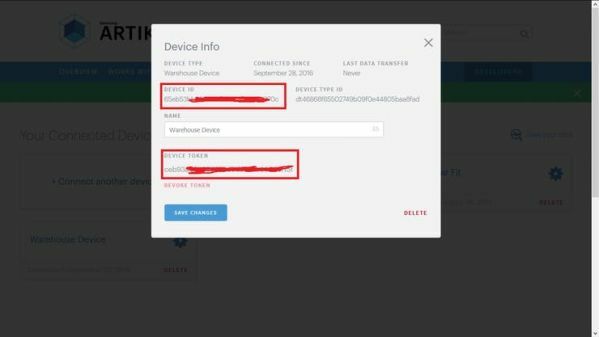 9- Click on “Warehouse Device” Setting Icon to get the Device ID & Device Token. 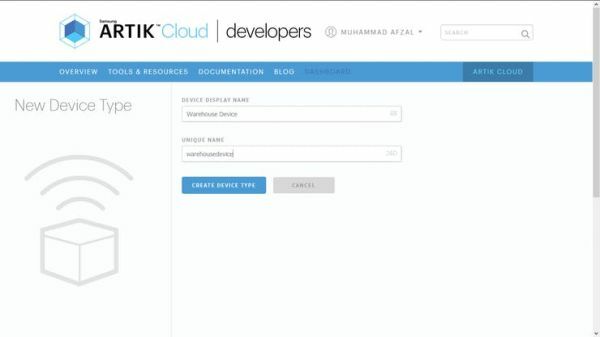 For Device Token first time you need to click on Generate Device Token. 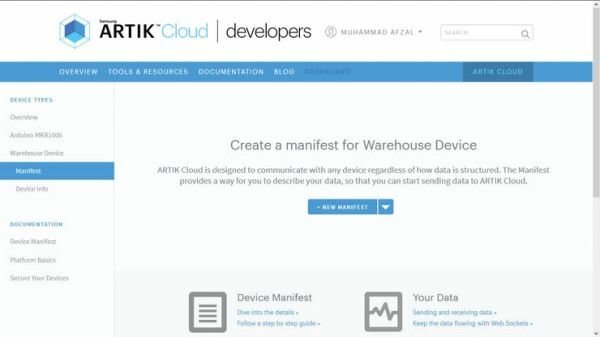 10- Now Device setup has been completed you can use Device ID & Device Token in your Arduino Code and start streaming your data to Artik Cloud but from where we can view the streamed data hmmm. for you need to click on “Warehouse Device” and you can see the live result & old result by changing the date & time. 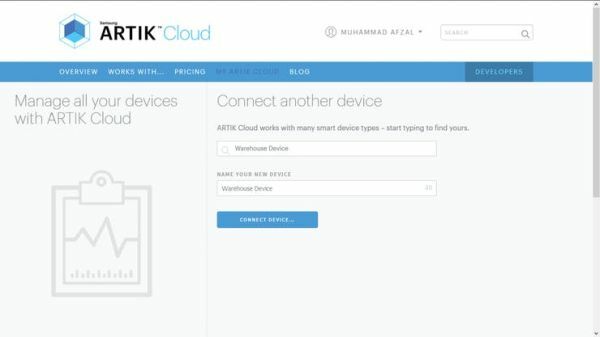 Below video will also demonstrate the complete Artik Cloud setup and device connection. 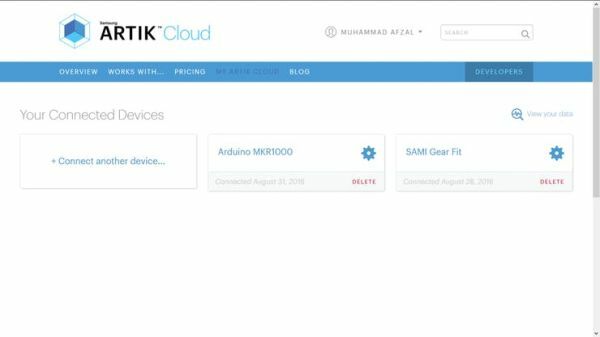 Connecting Arduino MKR1000 to Artik Cloud and send DHT22 reading to Cloud.